If you run, work in, or are looking to organise a fairground, whether it’s a short-term project or long-term career plan, you will know it is hard to find fairground supplies that are affordable as well as good quality. No one expects something they buy or win at a fair to last forever, but you do want it to last long enough to entertain and amuse, and good quality items will give your fairground a good reputation as well as good fun. 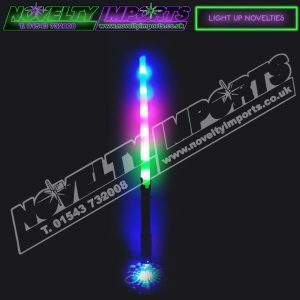 Companies that provide fair supplies sometimes do not understand the need for items to be of a good standard and are often to just supply cheap tat. We are not such a company, and have been providing supplies for fairgrounds all the way across the UK, and have a wide customer base of happy customers of all kinds. Fairground supplies can cover a wide range of products and need to be suitable for all ages; the young and the young at heart. 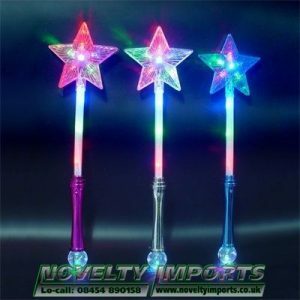 You can look for fancy dress items such as hats and jewellery, but you can also use toys, light up toys and inflatables too, as a novelty item suitable for all ages. 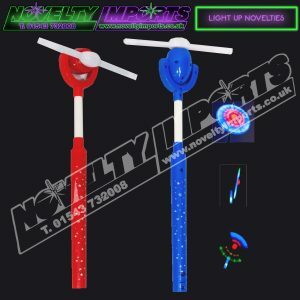 Light up toys are a particular favourite as they are suitable for the events that last longer into the night and will also draw people’s attention. They are good fun for adults and kids. 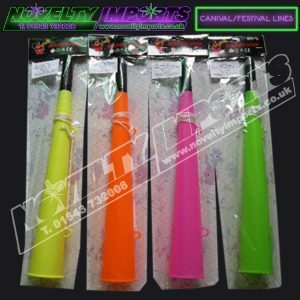 We can offer you a wide selection of fairground supplies, and these include fairground toys supplies as well — if your fair is one that is more geared towards the younger generation. If you are on the move, we have a website with stock that is always changing for you to browse anywhere in the country. We offer prompt and efficient delivery and guarantee you will be happy with the products you receive. If you would like to look at our products in person, however, for peace of mind, we are happy to show you around, so that you can get a feel for the high-end stock we supply.